Original Cross refills for all your needs. 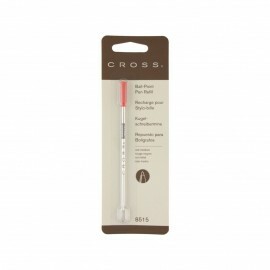 Cross Refills There are 15 products. 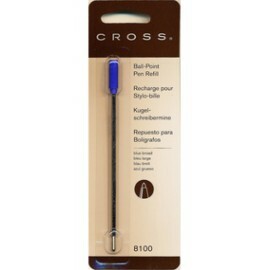 Suitable for all Cross ballpoint pens or compatible refills. Suitable for all Cross Click Slim Rollerballs or ballpens. Suitable for all Cross Multi-function pens. Suitable for all Cross fountain pens. Suitable for Cross fountain pens except Townsend. 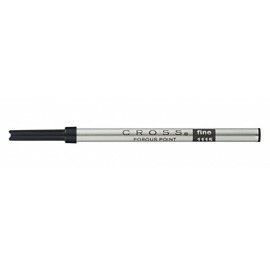 Suitable for all Cross ballpoints. Use with all Cross Ballpoint pens. 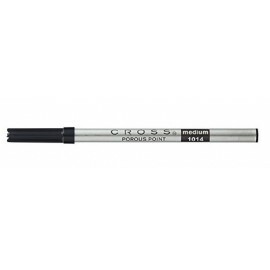 Suitable only for Cross Clic Gel Rollerball pens. Suitable for all Cross rollerballs. Suitable for all Multi-Funtion pens. Suitable only for Cross Fountain Pens. Great quality ink suitable for all fountain pens.